1. 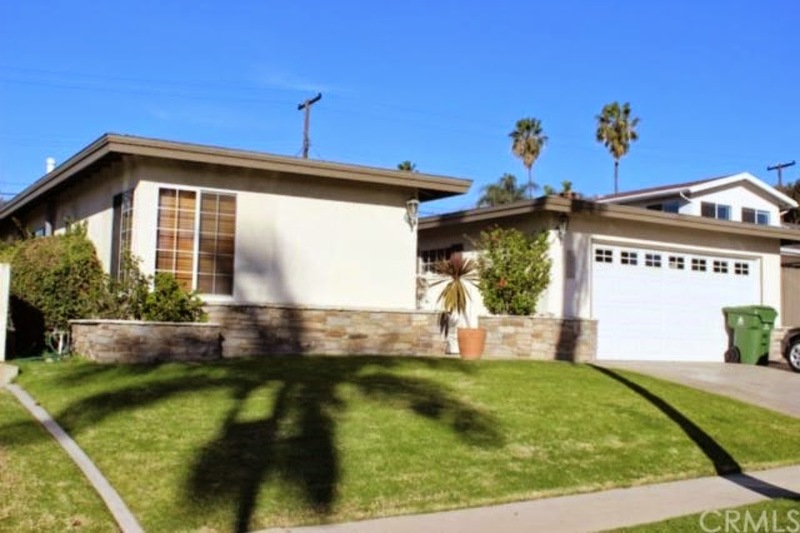 We FINALLY signed a lease! You guys have no idea how frustrating this process was to just RENT. Oh well at least we won't be living out of our car when we get there. Can you even imagine living in a car with two cats? 2. This weekend while feverishly studying and doing 2.34574395843 million NCLEX questions, we watched two 90's movies on Netflix that I have never seen before. 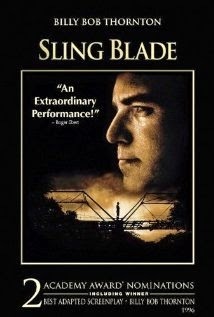 We watched Slingblade, which I was really surprised I even like this movie. It has Billy Bob Thornton in it.. and he actually directed this movie. Let me just say, I have never taken this guy serious in my life. Any who. This movie is about a 12-year old boy who kills his mom and his mom's lover-on-the-side and grows up in the state hospital, and gets out. His life out of the state hospital is literally a cluster and doesn't really know how to cope. I won't tell you anymore or I'll spoil it. So I will leave you with "biscuits and mustard"
We also watched Swingers. 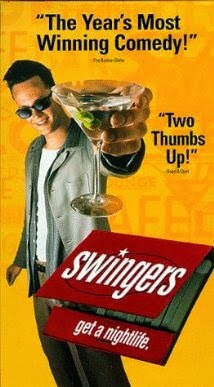 It had a very young Vince Vaughn and Jon Favreau. I was astonished at how young they were. We did the math and they were a year younger than we are now, when they did this movie. UGH. Anyways, it is about a group of guys hanging out in Los Angeles, and chasing girls. Typical 90's movie. I have to say that I wasn't as invested in this movie as I was the first. I hope you had an amazing weekend. I will get back to studying now. Counting down the days until it will be over. I need all your prayers and if you don't pray positive thoughts/energy/whatever you got!